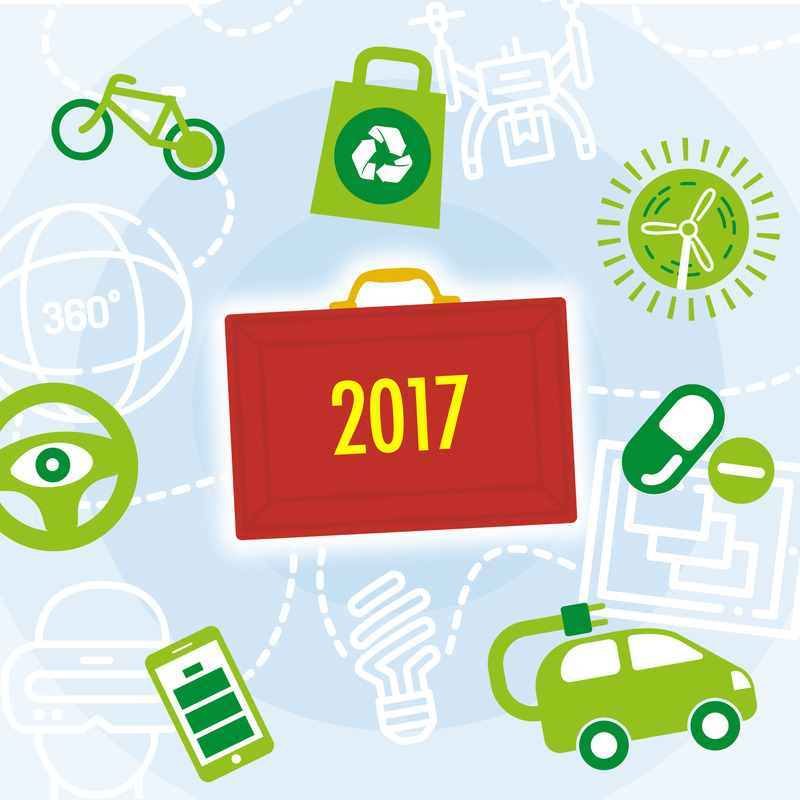 As announced by Chancellor Philip Hammond in Thursday’s Budget, tech and green sectors are set to benefit from significant investment, in an attempt to keep the UK at the forefront of the technological revolution. With the digital tech sector acknowledged to be one of our fastest-growing industries, the intention is to increase funding to £31bn to boost the UK’s innovation, through supporting talent and encouraging productivity. This puts technology companies in a good position for the future. However, in order to maximise opportunities, businesses should focus on promoting their products or services. A successful marketing campaign can deliver an array of benefits, including increased brand awareness and credibility, enabling your business to build lasting relationships with customers and prospects. Consider all channels and look to increase brand awareness, as well as generating leads through PR, content marketing, SEO, advertising design, social media and email campaigns. PR can position your business as an expert in the industry, which can build a positive brand reputation. Social media can build brand personality and lead to a social following of advocates, which in turn could result in leads. While some marketing activities may not be relevant to your business, it’s important to explore all options available first, to prevent missing a crucial opportunity. A well-planned and executed marketing strategy can deliver powerful results, as demonstrated when we were tasked with developing a campaign for one of our clients. • Delivered an impressive three times return on investment. Shrewdd are a PR and digital marketing agency in Leeds and have more than 10 years’ experience developing award-winning campaigns for the technology sector. This has resulted in hundreds of leads and successful contracts for leading UK companies. To keep up to date with Shrewdd, follow us on Twitter and LinkedIn.